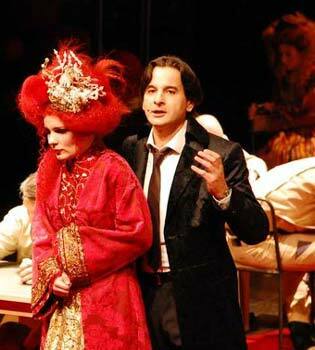 Alexandru Badea is one of the leading interpreters of the lyrical French and Italian tenor repertoire. Born in Transylvania the good-looking tenor had his first permanent engagements at the Wiesbaden State Theatre, the Dortmund Theatre and in Augsburg. These were followed by international guest performances at the German Opera Berlin, the Vienna Popular Opera, the opera houses of Trieste, Tel Aviv, Stockholm, Basel, Bologna, Catania, Los Angeles, the Mannheim National Theatre and the Festival in Aix en Provence. 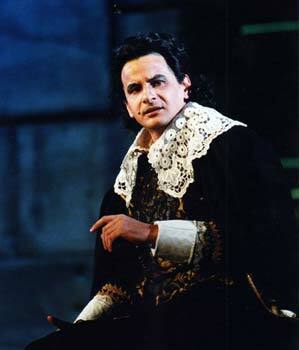 Alexandru Badea celebrated great triumphs as Arturo in ‘I Puritani’ at the Grand Opera in Washington. Besides, his long-lasting collaboration with Herbert Wernicke in the Offenbach-cycle of the latter at the Salzburg Festival and the Brussels Opera House brought him also much acclaim. In addition, of his successful performances in various summer festivals such as the Léhar Festival in Bad Ischl, the Opera Festival in Schwerin and the Vienna Operetta Festival, Alexandru Badea is a much sought-after guest on the international concert stages. He already appeared in the Cologne Philharmonics, the Essen Philharmonics, the Old Opera Frankfort, the Vienna Concert House as well as in Antwerp and Tokyo. 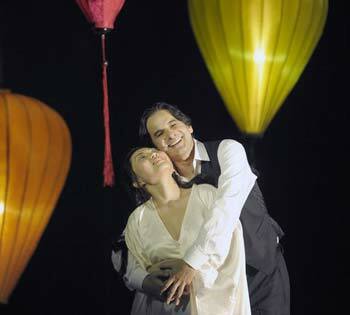 Lately he achieved particular success asCALAF in Tokyo and in open-air performances in Bremen in summer 2010. 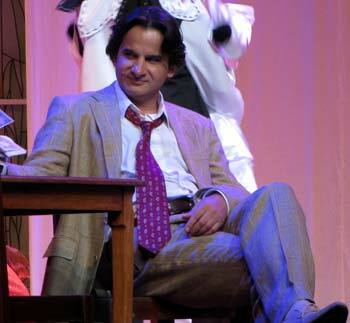 He portrayed HOFFMANN at the Breslau State Opera and in Istanbul, EDGARDO in ‘Lucia di Lammermoor’ at the Opera House Metz, the DUCA DI MANTOVA at the Chemnitz Opera House. He regularly sings gala concerts a.o. at the Old Opera in Frankfurt, in Tokyo and in Toronto. which makes you feel as being transported in an arena. 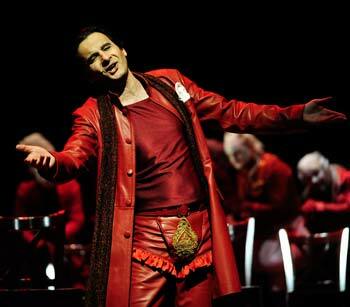 In Saarbrücken he was also and CALAF in Turandot and at the Opera House Bonn he portrayed GERALD in Lakmé. at the Opera Mauritius and DON CARLO at the Sofia National Opera. At the beginning of the season 2014/2015 he received much acclaim for his guest performances as ALFRED in ‘Die Fledermaus’ in a new staging from Marco Arturo Marelli at the Finnish National Opera in Helsinki. Here, he already is re-engaged for the 16/17 season. 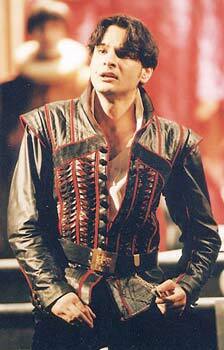 "With his coul, demanding behaviour Alexandru Badea perfectly justiced the duke's arrogance. His ‚La donna è mobile‘, which the tenor sang with the necessary tenderness and seductive nonchalanche was a real highlight."